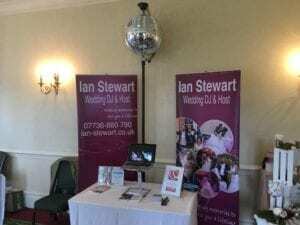 Once again it was a pleasure to chat with you at Hanbury Manor Wedding Fayre on Sunday. As I mentioned on Sunday I offer a complete 100% bespoke service tailored for your wedding, I know you have a vision for your wedding day and my philosophy is that I want to deliver that for you, because it’s your wedding day, so you deserve to have the best wedding day possible. One you and your guests will remember for years to come. One thing that I recommend is that you should meet with all your wedding suppliers for a brief informal chat, as you are entrusting these people with the most important day of your life.